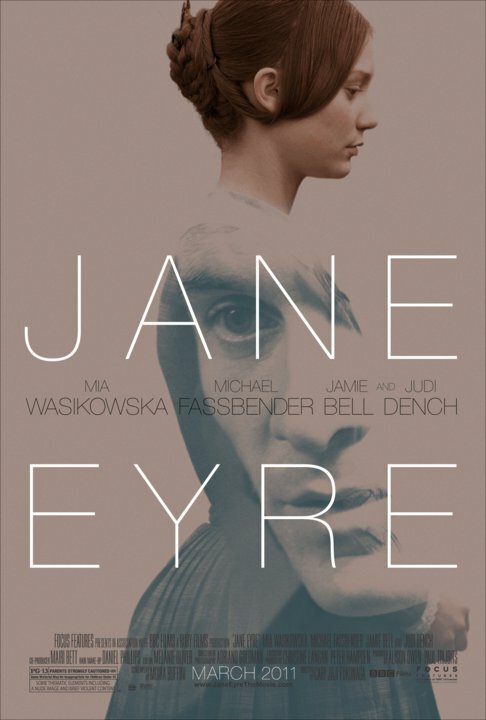 I’m not really sure how I feel about another adaptation of Jane Eyre. I have seen eight, yes EIGHT, adaptations of this story. It is one of my all-time favorite books, one that I have read multiple times. Once upon a time I rated all the Jane Eyres based on overall adaptation and also based on their respective Mr. Rochesters (Timothy Dalton is my favorite). Anyways, this version is set to open in March 11, 2011 and stars up-and-coming starlet Mia Wasikowska (Alice in Wonderland, The Kids Are All Right) and Michael Fassbender (Inglourious Basterds). I do really love Fassbender and this poster is wonderful, but I’m still a little doubtful that another adaptation is necessary.